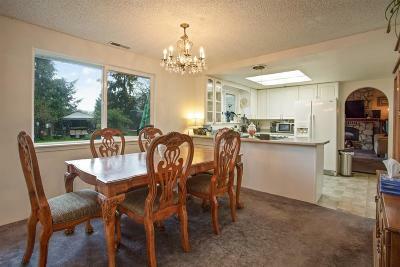 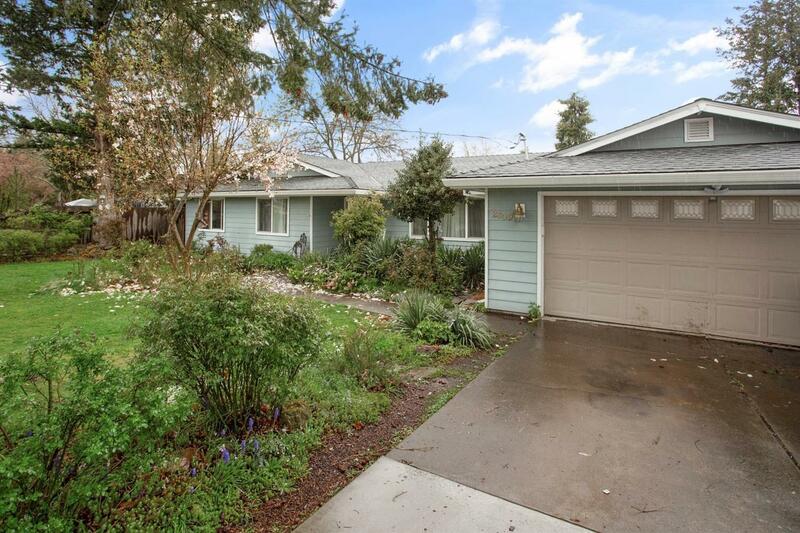 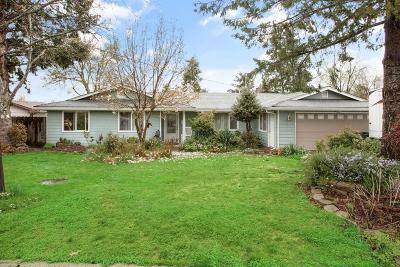 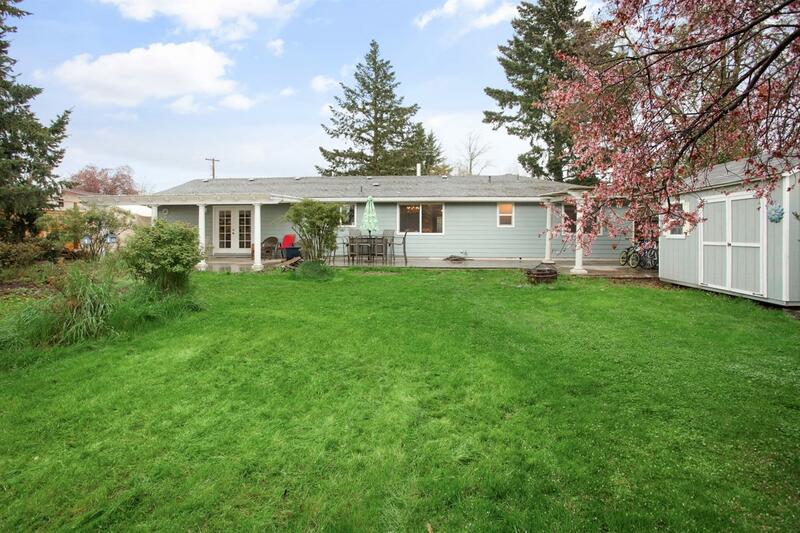 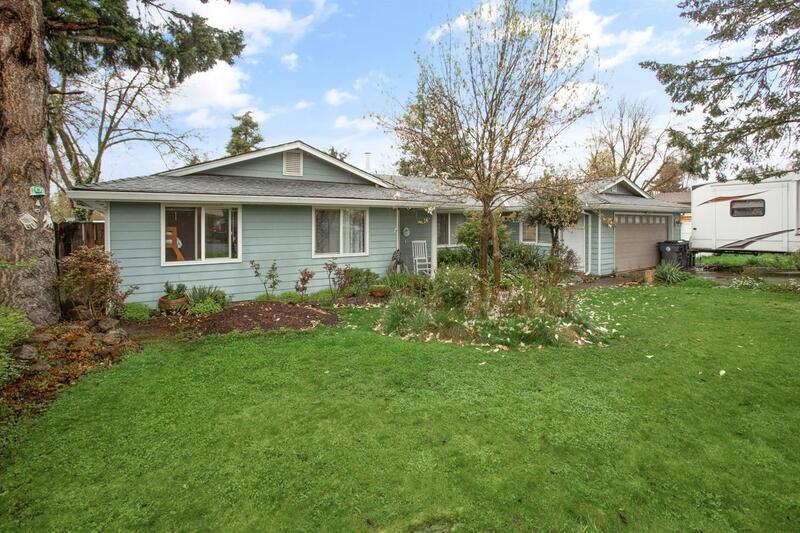 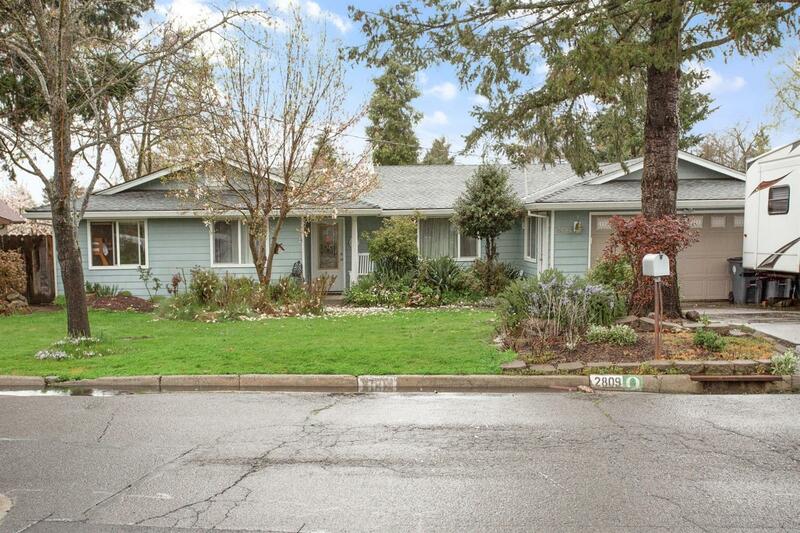 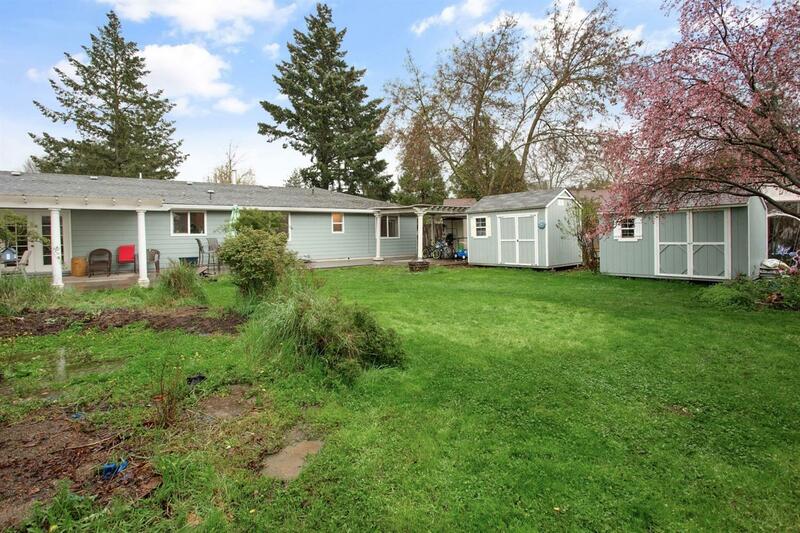 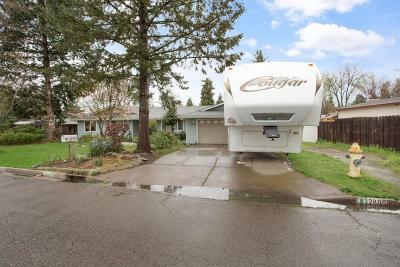 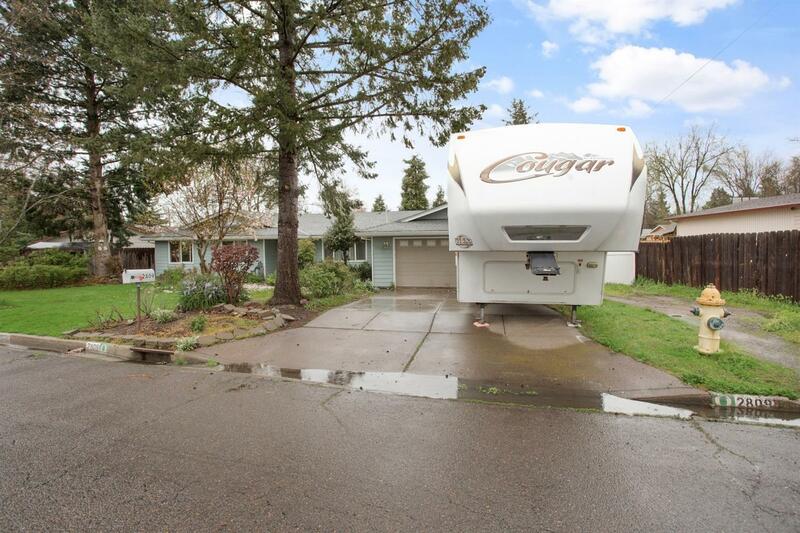 A beautiful home on a large .25 acre lot in East Medford. 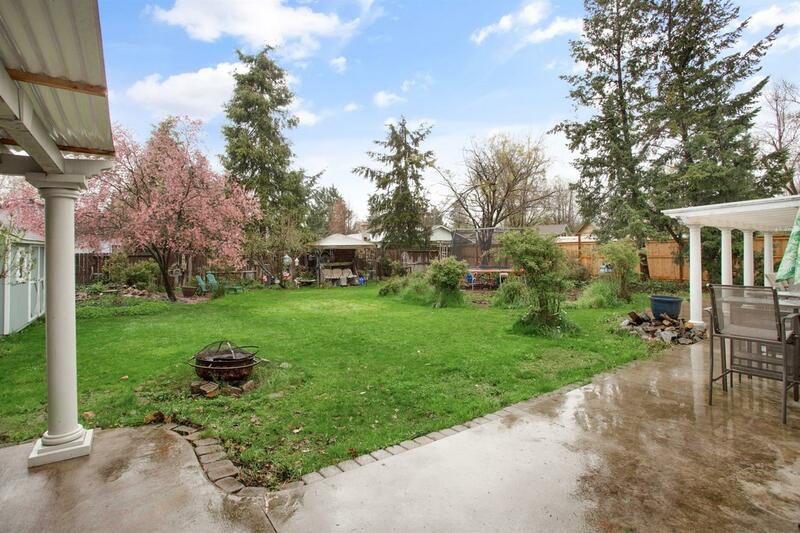 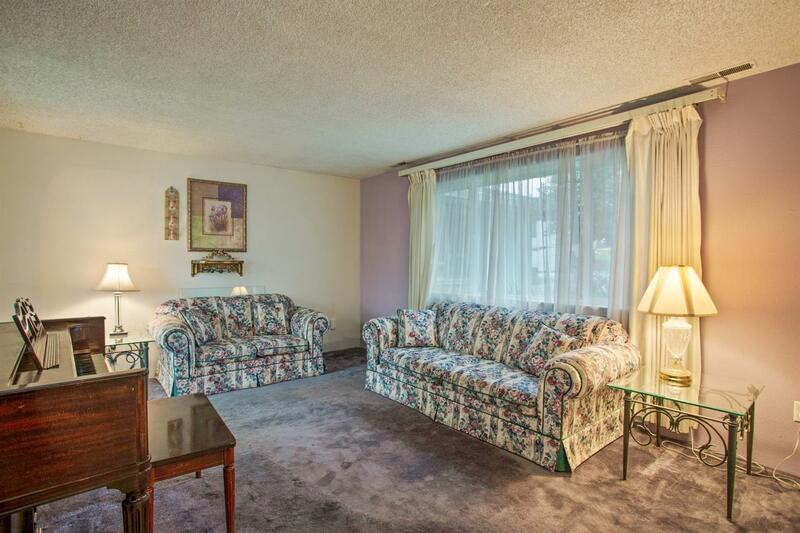 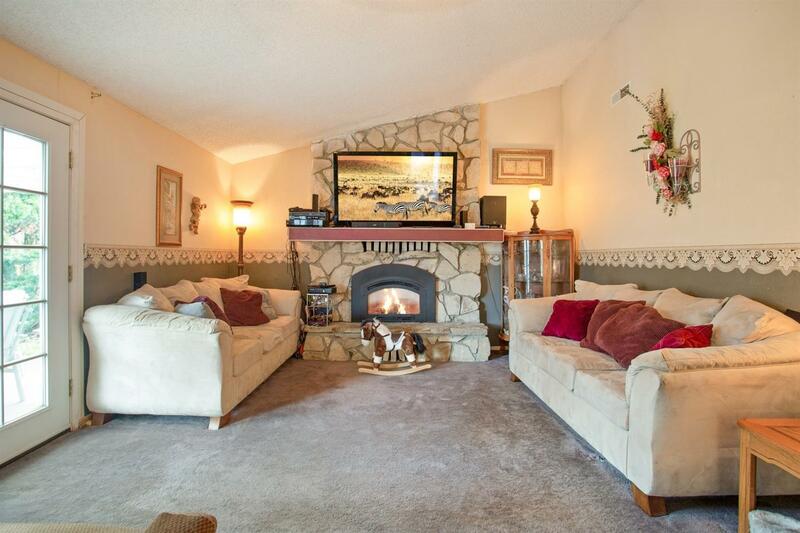 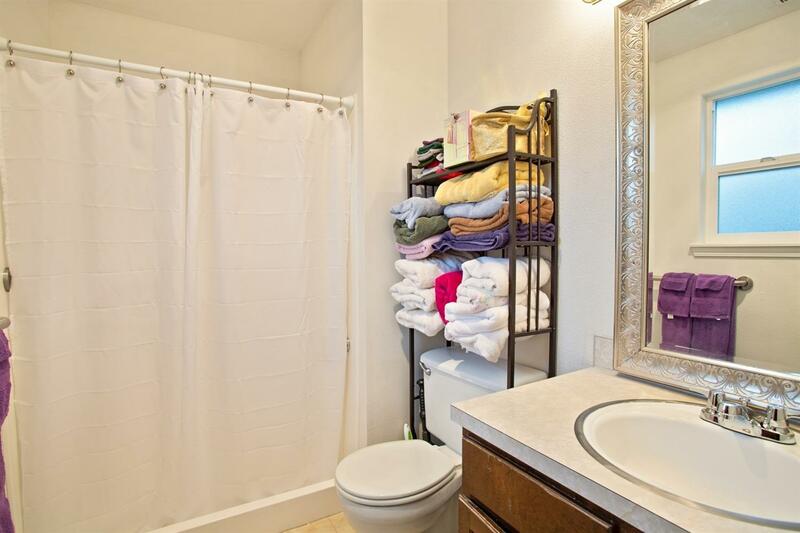 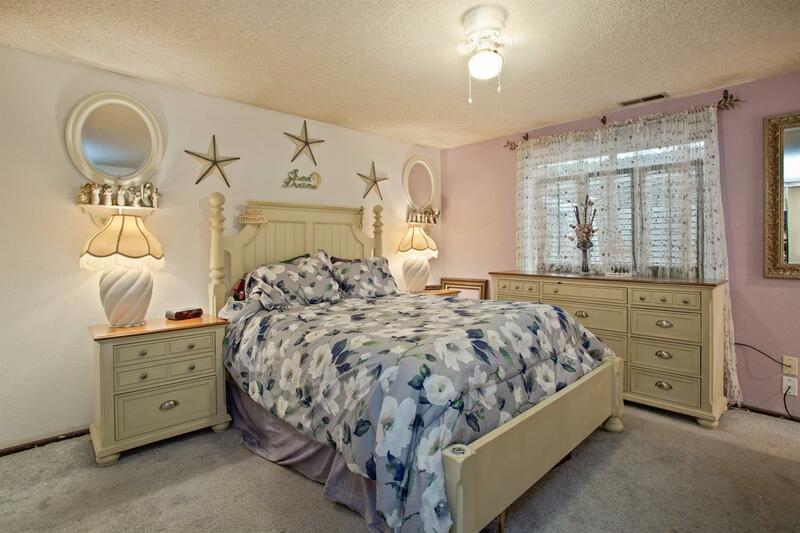 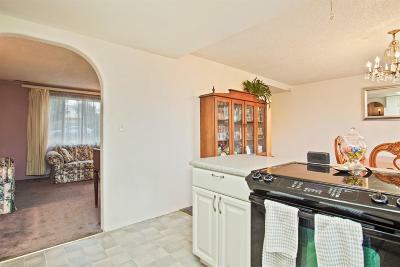 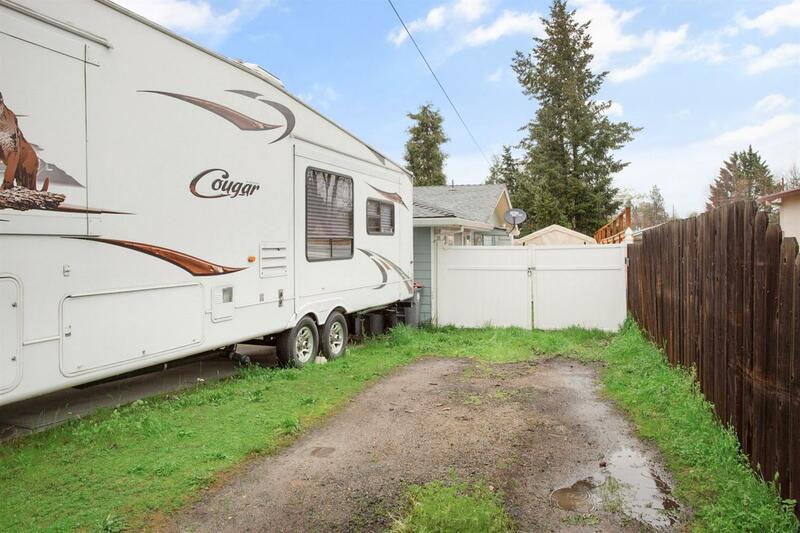 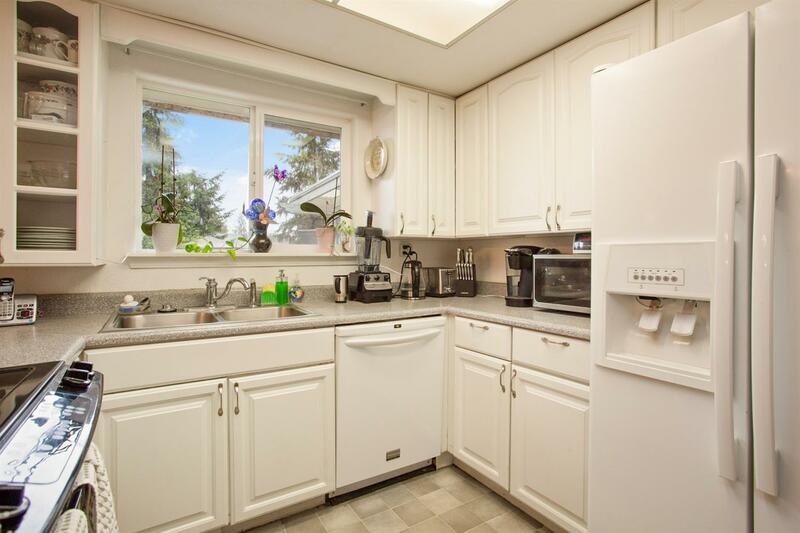 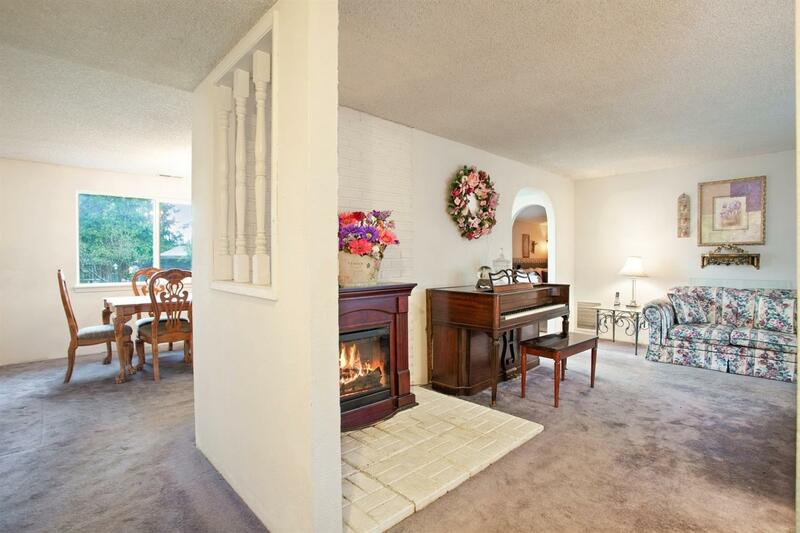 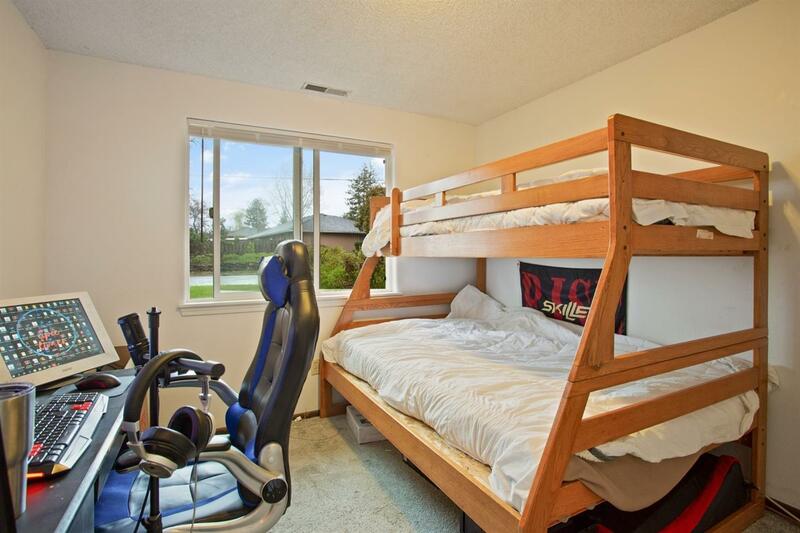 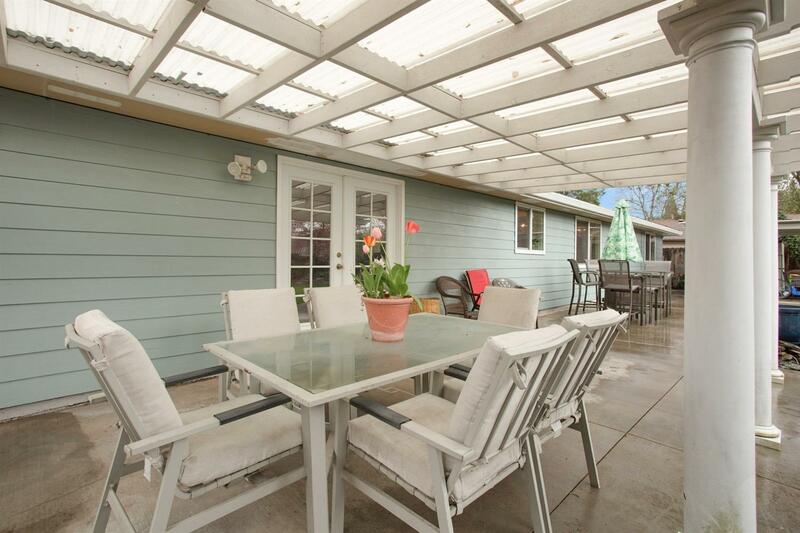 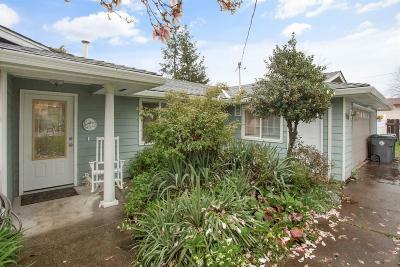 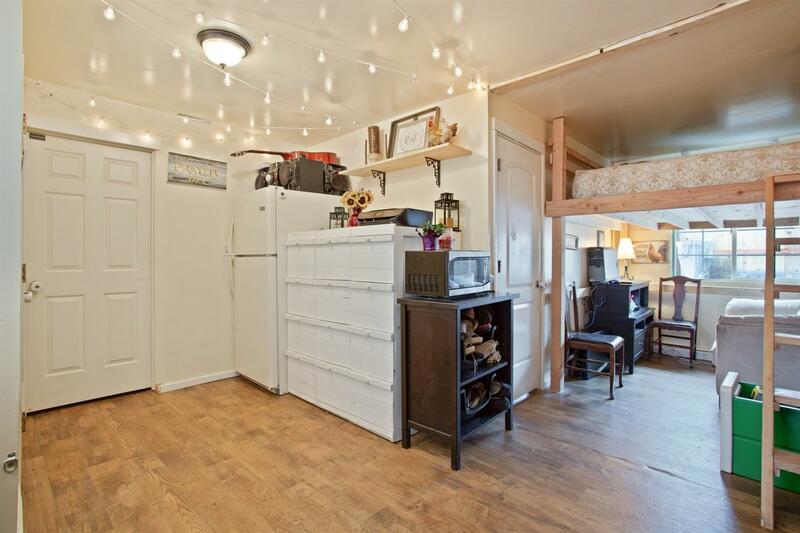 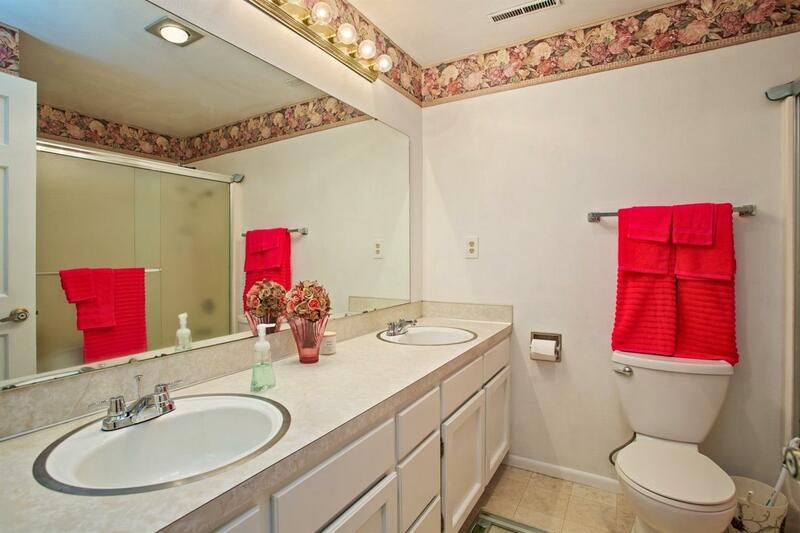 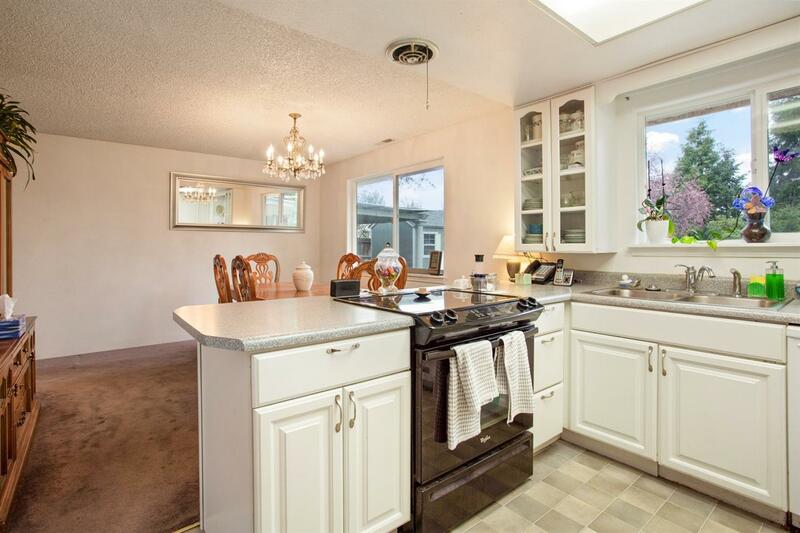 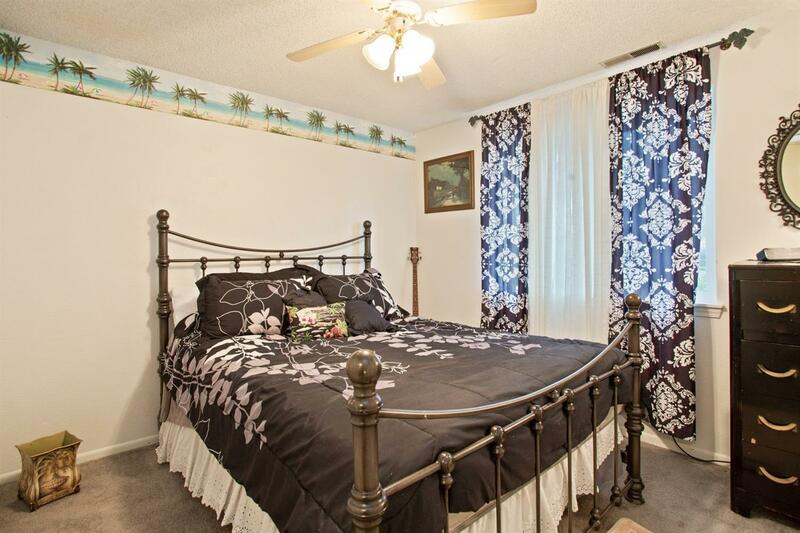 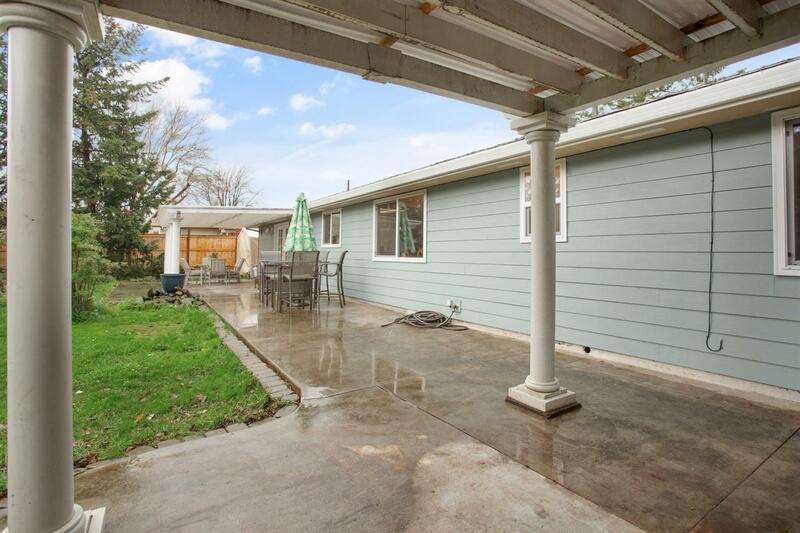 There are three bedrooms, 2 baths, a formal living room, plus a large family room. 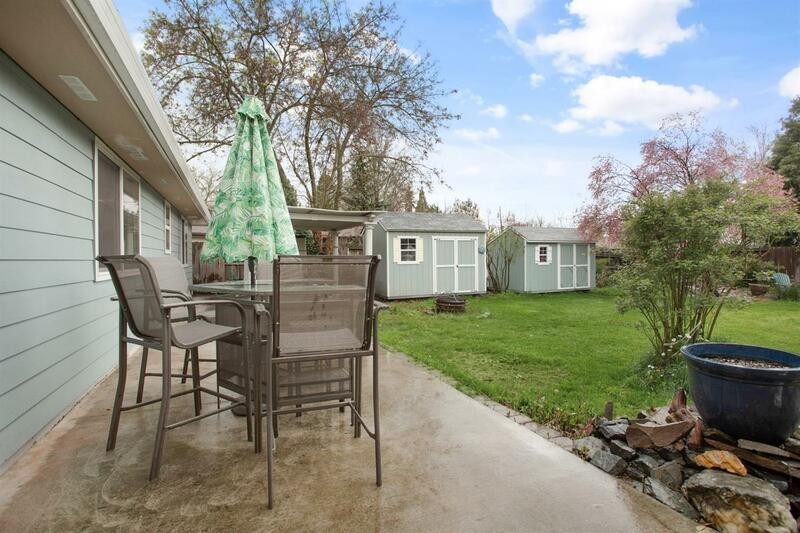 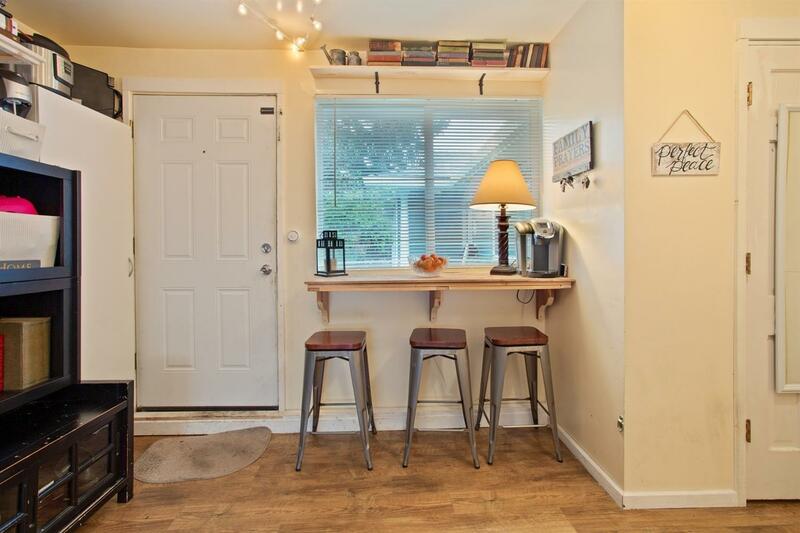 The kitchen is updated, there are vinyl windows throughout and vaulted ceilings in the family room/ The family room also has a slider out to the great covered patio and very spacious and private backyard. 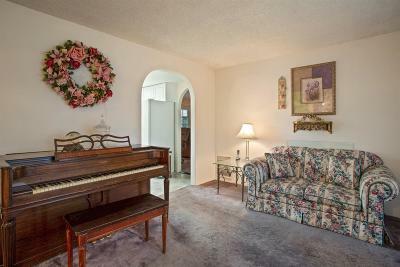 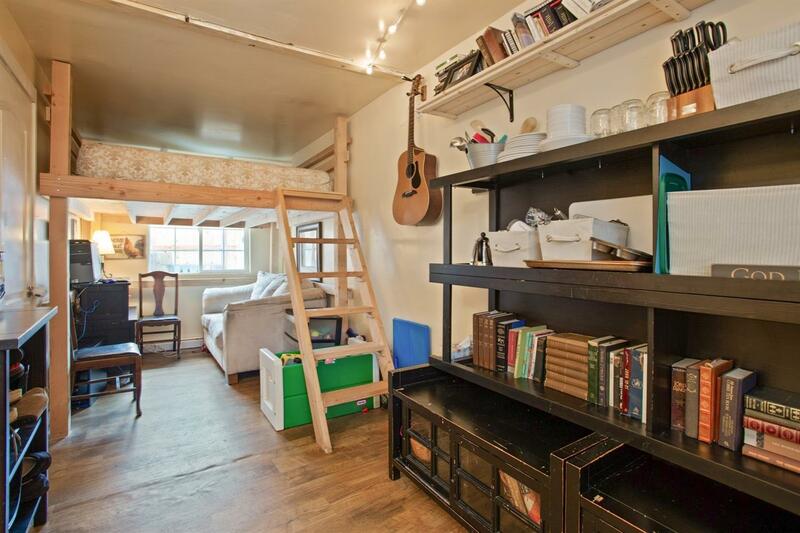 A must tour property.